Taylor Family Vineyards | Napa Valley, California – We believe in celebrating both the finer things in life and its simple pleasures. We believe in celebrating both the finer things in life and its simple pleasures. Family dinners and big celebrations. New recipes and tried-and-true favorites. An old dog on the porch. Small children keeping the screen door in constant motion. Filet mignon. Homemade ice cream. Dancing. Cheering on our favorite team—although we disagree on which team that is. Sharing a good story—the taller, the better. 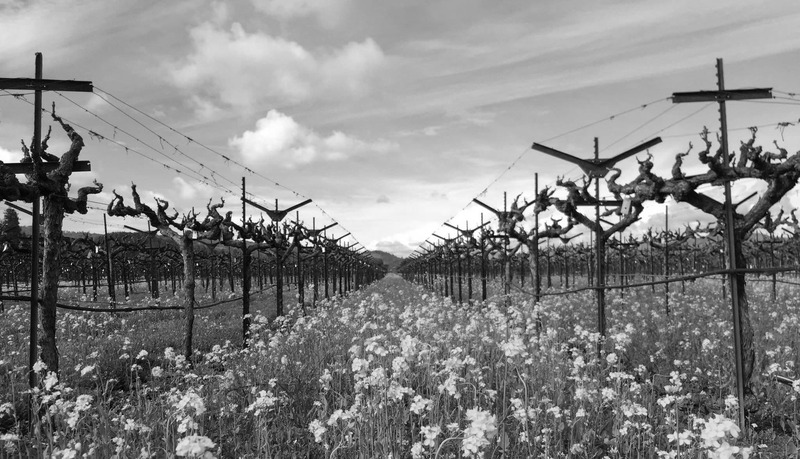 For more than 35 years, our family has grown grapes here in the Stags Leap District of Napa Valley, and made our own wines for 15 of those years. We view each bottle of our wine as an element that brings people together to share life’s celebrations, the once in a lifetime as well as the everyday. Welcome to Taylor Family Vineyards.